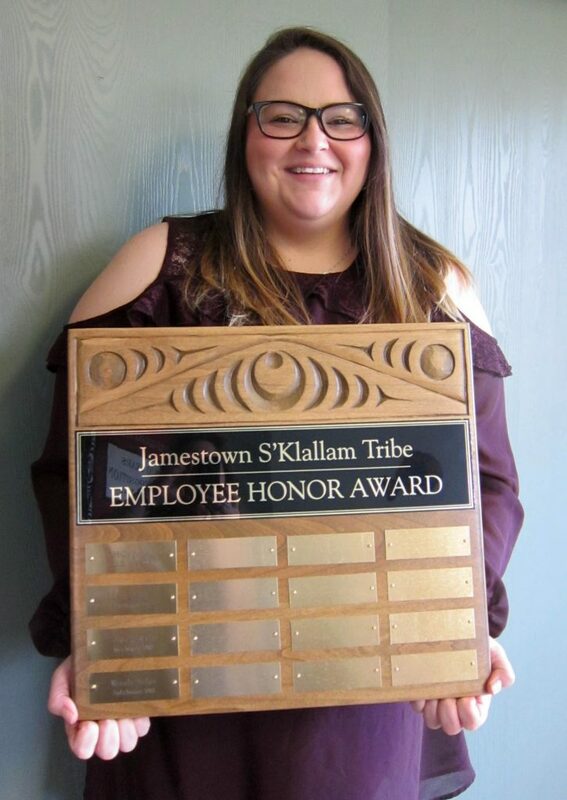 Please join us in congratulating Rachel Sullivan, Social and Community Services Case Navigator, who has been selected as the 3rd quarter honoree for the Jamestown Employee Honor Award. Rachel Sullivan was nominated by his peers, supervisors, and citizens, for their outstanding contributions to our workplace. “The list of Rachel’s contributions to the Tribe is long and diverse. her workweek overflows into the evening and the weekends where much of the time is considered volunteer work. Instead of trying to explain what an amazing woman she is, I thought I would provide a few examples. 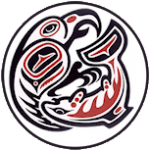 Power outage in Clallam County: When I returned to work after the power outage I realized some elders were still without power. I approached Rachel about an emergency plan and which elders may be affected. She had already made up a list of elders living along and those with medical needs. She had already contacted many of the citizens over the weekend to check if they were safe and if they needed. Home fire: an out-of-area citizen had a house fire and I brought it to Rachel’s attention. By the time I contacted the citizen they knew who Rachel was and were already working on a plan of action with her.